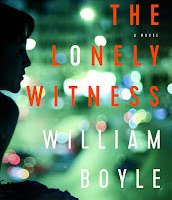 I can't remember who mentioned this book to me -- I think it was Bill Loehfelm, a writer I buy in hardcover on his pub day--and I wish I could remember cause The Lonely Witness by William Boyle is just hands down terrific. I could see how the author had used certain sentences, lines of dialogue, and images to give the story depth, but that never distracted from the story. It didn't hurt that it's set in Brooklyn, a place I love to read about cause I call it home. And the author is a gent, writing a woman as the main character, with several other very strong female characters, and he gets it right. Not a single misstep. For that alone, he's got my respect. But the very best thing about this book is just when I thought I knew where we were heading, the writer said "nope, turn left, we're going another direction." In other words, he surprised me in a very good, and very emotionally satisfying way. This is a book all crime writers should read, not just for enjoyment (but you will enjoy it) but to study, analyze and hone your own writing. Added it to my sox knocker list of 2018. Just bought the kindle edition. Need something for the plane when I travel this week. No Barbarians to interrupt so perfect timing. I should be reading Writing Without Rules, but it's still missing (2 weeks since the post office should have delivered it). I've been binge reading Charlaine Harris again lately. Been through her Aurora Teagarden, Lily Bard and Harper Connelly mystery series. I enjoyed them all (probably more so second time around), although the Harper Connelly series is the hands down favourite for me. I read the first Sookie Stackhouse book, but it is too much vampires and too little mystery. I'm currently reading her first Midnight Texas book, but I won't be reading more of that series either. Can't pu tmy finger on why, but I think it's the narrator element - seems so removed from the characters. Added to my TBR list! Must hunt down this book. Excellent! I was looking for a good crime novel, and I can't wait to read it. Thanks so much! Will owes me a book for Mother's Day. He wanted to buy me the book of Civil War quotes I was talking about, but I told him no. It costs $78. He would have happily bought it, but, no. I need this book. Zoomed through the first chapter on Amazon. I don't generally read the same genre I'm writing when I'm working on something new. The exception is period pieces to get a feel for the language. AJ, Writing Without Rules is such a good book. I learned a lot. Since I’ve started buying recommended books I’ve had fewer nasty surprises when purchasing authors who are unknown to me. I used to go by star ratings. Now, I Twitter follow Stephen King specifically for his TBR recommends and, of course, Janet hasn’t led me astray yet. Any other suggestions? The plethora of book blogs baffles me, although a friend recently led me to amodernmrsdarcy and I’ve found a few good suspense novels there. I hope it’s ok to ask this. Aaaand it's on my list. I keep hoping I'll make it through my TBR list faster than I add to it, but it never happens. I try not to read in my genre while writing in my genre. Can you recommend a few more mysteries in the traditional and contemporary subgenres? When I take a break from my WIP, I'll muscle the dogs off the a/c vent and read. 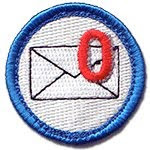 I've learned so much from an in depth analysis of Connelly's The Poet, Rozan's Winter and Night, Lehane's Mystic River, and Val McDermid's Wire in the Blood (writing subtext!). Next up: Harris's Red Dragon. It's interesting how people's tastes differ. 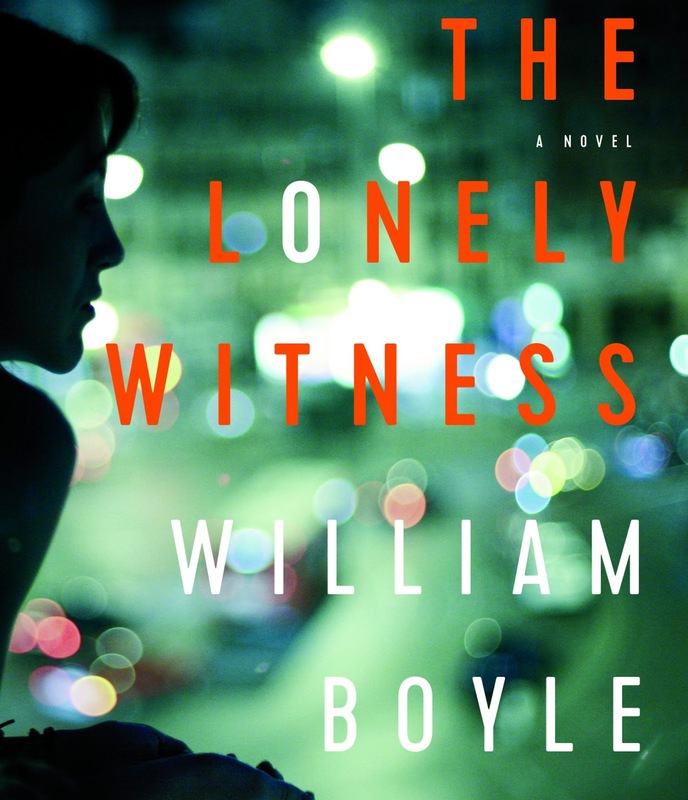 I added The Lonely Witness to my "want to read" list at Goodreads. While there I checked out the novel's reviews and ratings. Its average rating based on 55 ratings was an astonishingly low 3.62 (of a possible 5.00). The 18 reviews ran the gamut. So I checked Amazon.com. The 7 ratings there go from 2 stars to 5 stars with an average of 4.00 stars (of a possible 5,00 stars). I love that you had to stop every couple pages just to breathe. I'm not sure there are higher words of praise. Not a single extra word or phrase to slow the reader down. I daresay that's one of the key lessons many of us have learned right here. Some of us (ahem) are still in the process of learning it, but it's a beautiful thing when you see yourself catching on to something. TBR note: I can't remember if Janet recommended it, but Don Winslow's THE FORCE (2017) is scary-good writing and a rollicking story as well. Super smooth. I read through the reviews. One of the five stars reviews on Amazon was from a person who admits they haven't read it, but heard it's good and it trashes Trump so they're giving it 5 stars. How can you rate something you haven't read? I just started Blindness by Saramago (Nobel Prize for Literature, a recommendation by a guest...compelling.) And now I'm infatuated by another book....fickle me! I have a hard enough time rating books I have read (but that doesn't stop me). I have noticed some people rate books long before they are in print, often strictly on political leanings. There was also a range of ratings on The Lonely Witness by people who did read the book. I am curious what I (and you) will think of it after reading it. I wish I could afford to buy books! This one really interests me. Maybe I'll luck out and find it at Tucson's place for trading, Bookmans...I have lots of credit! At the moment, I'm halfway through a book given to me, "The Shadow of the Wind" by Carlos Ruiz Zafon. Awesome. I have the ARC of Chasing The Wind by C.C. Humphreys. It was very good. I'll be reviewing it when I can on Amazon. It doesn't release until June 5, so that's when I can review it. I need to check GoodReads and see if I can review it there. I don't like writing reviews because I don't think I'm very good, but I have several books I need to do so. Linda - the Overdrive app plus a library card = book junkie paradise. With our library you can get either e-books or audiobooks. I usually have 2 or 3 of each on my phone. 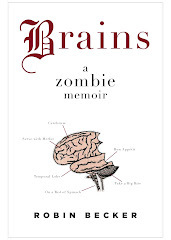 Linda: Zafon has quite a few wonderful books, one of my favorite writers. I just visited Barcelona for the first time, and his imagery really lit the place up. CynthiaMC, Well, I don't have a fancy phone... :) I used to rely heavy on my library, but with my busy schedule, their 3 week time frame is just not long enough! The last time I checked out a library book (that I requested they buy), I couldn't finish in 3 weeks, and when I went to renew they wouldn't let me because someone had a hold on it! No more library books for me.